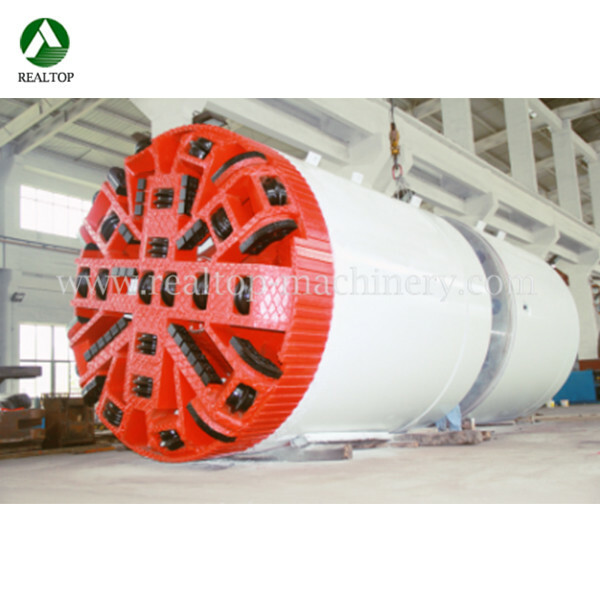 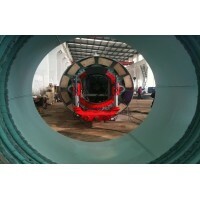 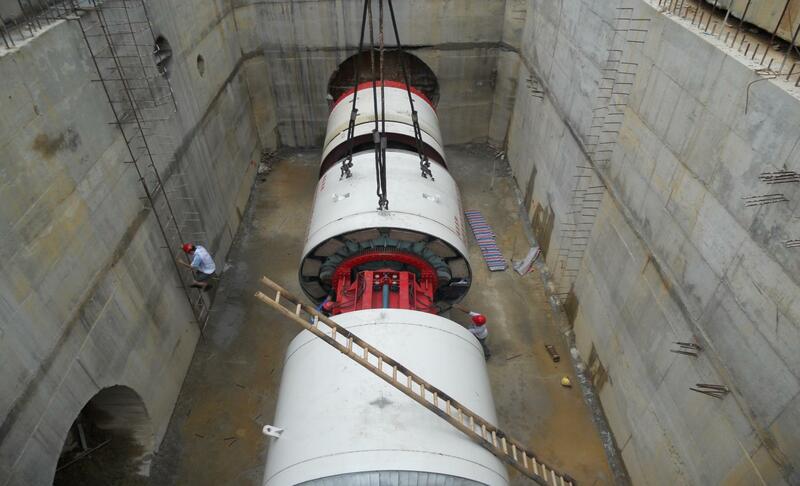 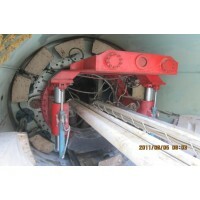 Shield tunnel boring machine (TBM), consists of a shield (a large metal cylinder) and trailing support mechanisms. 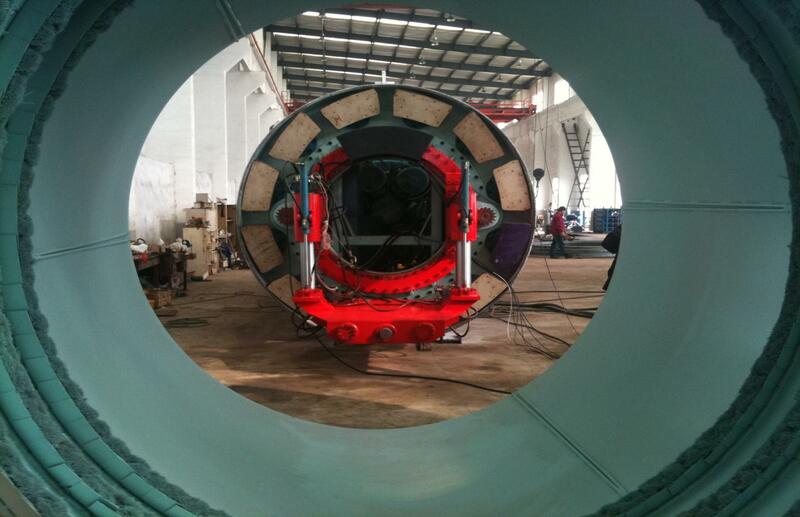 At the front-end of the shield a rotating cutting wheel is located. 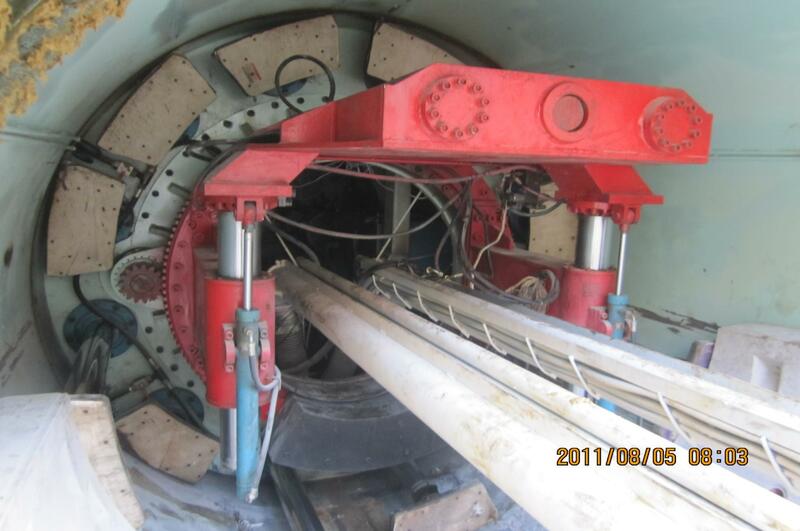 Behind the cutting wheel there is a chamber where, depending on the type of the TBM, the excavated soil is either mixed with slurry (so-called slurry TBM) or left as is (earth pressure balance or EPB shield). 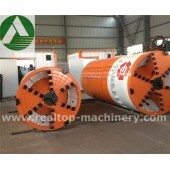 The choice for a certain type of TBM depends on the soil conditions. 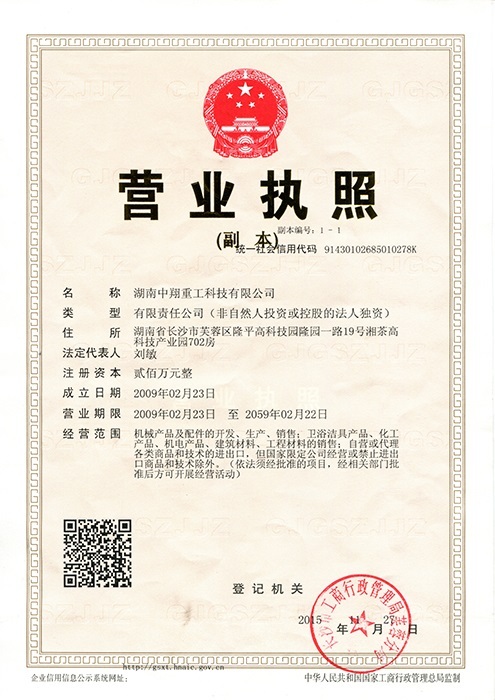 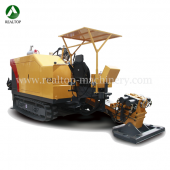 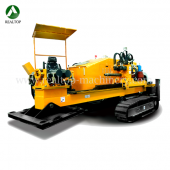 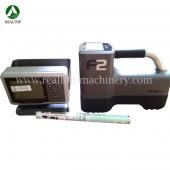 Systems for removal of the soil (or the soil mixed with slurry) are also present.